When one thinks of the Bugatti Veyron, it isn’t exactly synonymous with low-cost, budget motoring. Even if you had, or have, enough money to buy one of these machines, you need to earn many more bucks in order to maintain this record-breaking car. 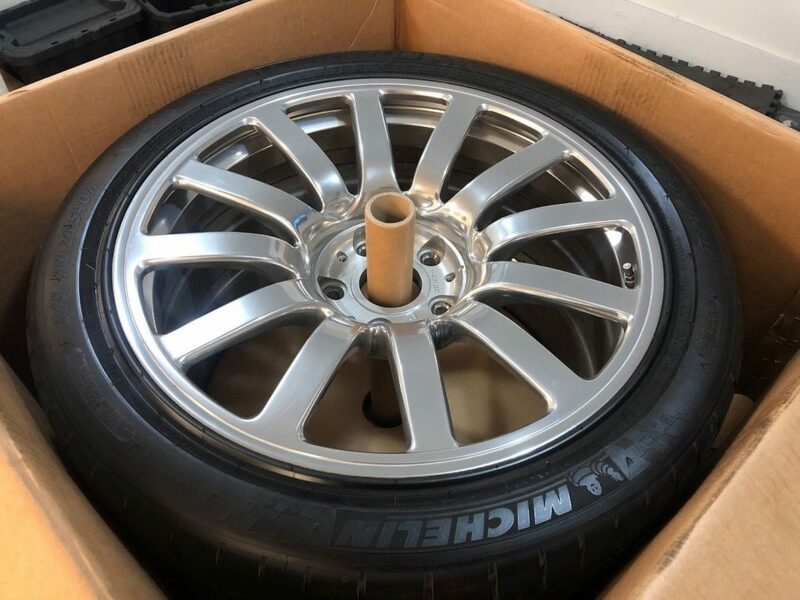 This can be seen by looking at a recent eBay listing for a set of Veyron tyres. For $100 000 (approx. 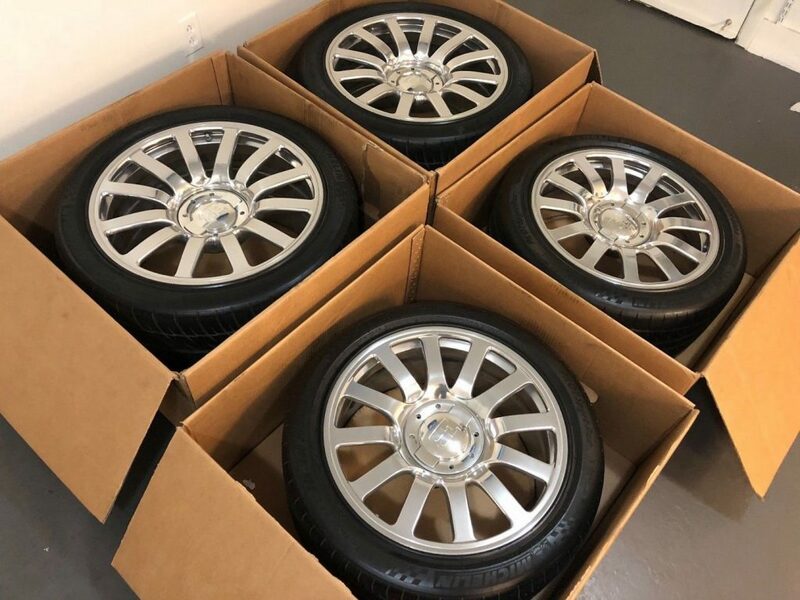 R1.36 million), you can purchase a set of Veyron tyres. Oh, and did we mention that they are used? They seller tells us that the tyres have 85% of their tread left and states that, for this price, the set of rubber is actually a bargain. Apparently, a new set of Veyron boots can set you back $150 000 (approx. R2 million). Just to put that into perspective, a new, top of the range Porsche 718 Cayman GTS would set you back just over R1.1 million. The tyres aren’t the only things that are expensive when maintaining the French beast. Need a new fuel tank? Then you’ll need about R585 000 to cover that bill. Feel that the four turbo-chargers need replacing? With labour, that’ll be about R475 000 please, sir. A new Veyron interior, however, will be about the same as a new set of tyres – in other words, about R1.9 million. So, if you’re in the lucky position to be able to buy a dream machine such as the Veyron, make sure you’ll have enough dollar bills to look after it too.